So, chances are pretty good that if you are considering picking up a 2018 Ford Mustang, you’re already sold on it for a number of reasons. Maybe it’s just the fact that you’ve always wanted to buy a Mustang; after all, it’s a quintessentially American car, and you are probably a red-blooded American in that you have red blood and are also American. Maybe you are impelled by its power, its style, or its presence. Maybe you just like cars named after horses. Whatever. No judgment. Is that start button…pulsing? Like…like a heartbeat? Why, yes, it is. Does that mean that your 2018 Ford Mustang is alive? Is the new Mustang a sentient creature capable of emotions? No. At least it probably isn’t anyway. 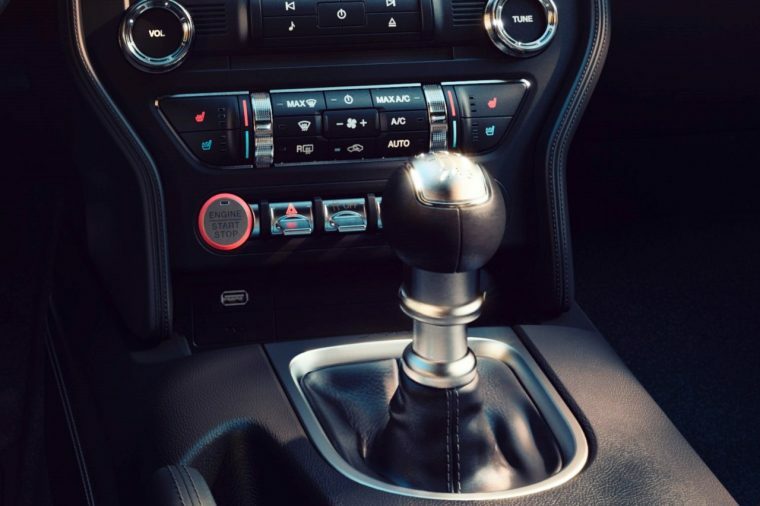 The start button for the 2018 Ford Mustang does pulse at a rate of 30 beats per minute with a soft red glow in order to emulate a heart pumping red blood. American blood? So very American. It’s also encased in a spun aluminum ring, just like your ordinary human heart. And there you have: the single most compelling aspect of the 2018 Ford Mustang, and the factor that is most likely to be cited by customers when asked by dealership salespeople what brings them in. They’ll say, “gee, dealership person, I’m here because I want the car that does the heartbeat thing.” And the dealership person will just nod, smile, and walk them over to a Mustang.